The heroic pilot movie poster image and the rather more mundane and realistic photos of Polish 303 Squadron crew plus mascots . 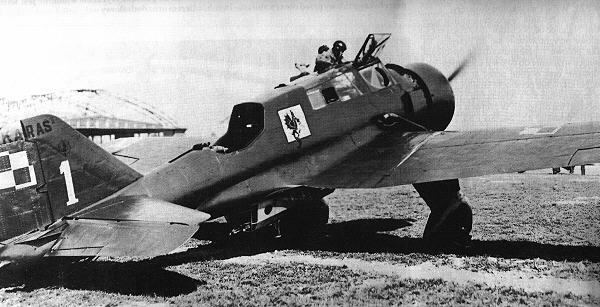 After the fall of Poland to German and Soviet forces in September, 1939, individuals and units of the Polish defence forces continued their struggle against the Nazis in France, including units of the Polish Air Force. Following the fall of France and the evacuation at Dunkirk, about 30,000 Polish servicemen relocated to England. Their numbers included some 8400 pilots. 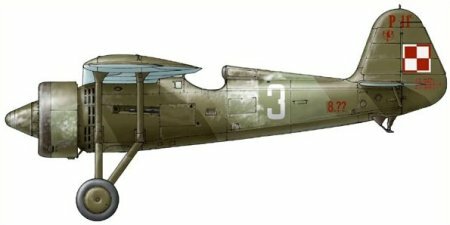 Subsequently, an agreement between the Polish Government in Exile (located in London) and the British Government, two Polish fighter wings were created: 302 'Poznan' squadron and 303 Kosciuszkco squadron. Other Polish pilots flew in fighters and some bombers under direct RAF control. The Polish Air Force's role in the second World War had actually begun at the very start of the conflict. As the website AIR WIB HIstory points out, although the PAF was outnumbered three-to-one by the Luftwaffe and its planes lacked the modern innovations of the German aircraft which tried to wipe out all Polish aircraft on the ground at the very start of the invasion, the Polish aircrews in their 445 combat units fought on for two weeks and against the Germans' 1,302 planes, many of which were the new and deadly Messerschmidt Bf.109. Furthermore, the Polish pilots had undergone rigorous training sessions before the war. During the first six days of the invasion the PAF shot down an estimated 105 aircraft while losing 79 of their own. 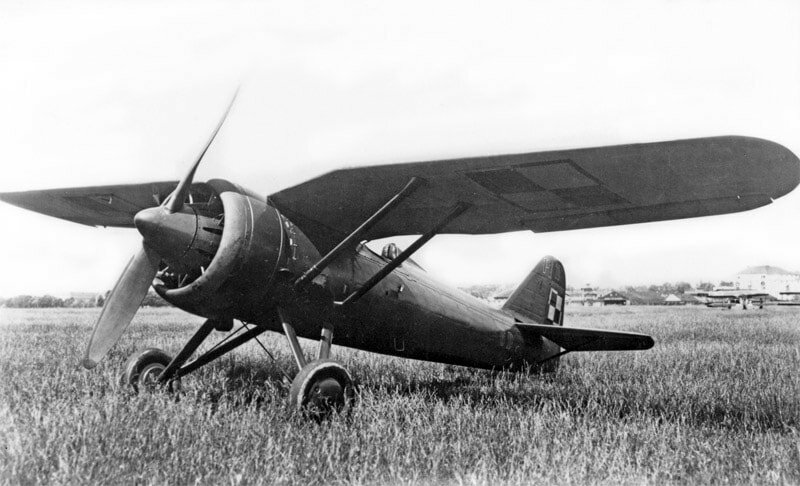 Despite the German superiority, the P.11s managed to shoot down a considerable number of German aircraft, including fighters, but suffered heavy losses as well. A total of 285 German aircraft were lost according to Luftwaffe records, with at least 110 victories credited to the P.11 for the loss of about 100 of their own.